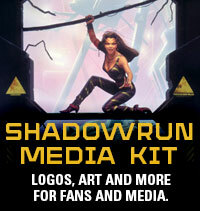 « New Shadowrun fiction out–try the Seattle Gambit! 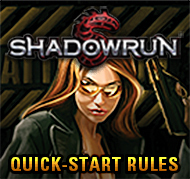 Do you need a good Shadowrun fiction fix? 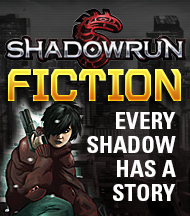 How about Shadowrun fiction by Jean Rabe? Who doesn’t need that? 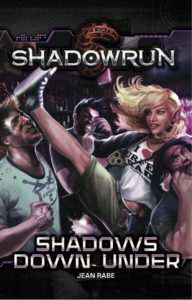 Shadows Down Under has made its way into various stores in physical form, but it has not been available in ebook formats until now. And when we say available, we mean all over the place–follow this link for all the places. Need a summary to whet your appetite? Here you go! Someone-or something-is killing nightclub entertainers in Kings Cross, Australia. Striking from the shadows, methodical, heinous, the murderer has wrapped the bawdy, colorful community in a suffocating blanket of terror. Ninniniru “Ninn” Tossinn, a troubled private investigator, joins forces with Baraka, an elderly Aborigine shaman, to uncover the truth behind the malevolent force-and put themselves on the Cross Slayer’s list. 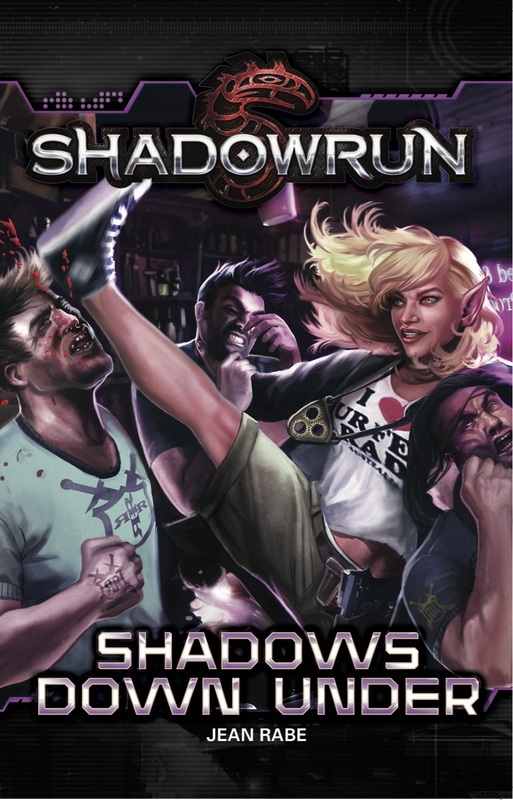 But can they defeat the darkness, survive Sydney’s powerful mana storm, and reach the true heart of the evil threatening the city Their search takes them from gritty alleys filled with gang symbols and worse to beneath the squatter-filled harbor bridge over shark-infested waters. But as their investigation deepens, soon the Cross Slayer isn’t the only foe stalking them. Ninn and Baraka have to put all their trust in each other if they’re going to bring the Slayer to justice, uncover the conspiracy behind the murders, and stay alive long enough to do both.